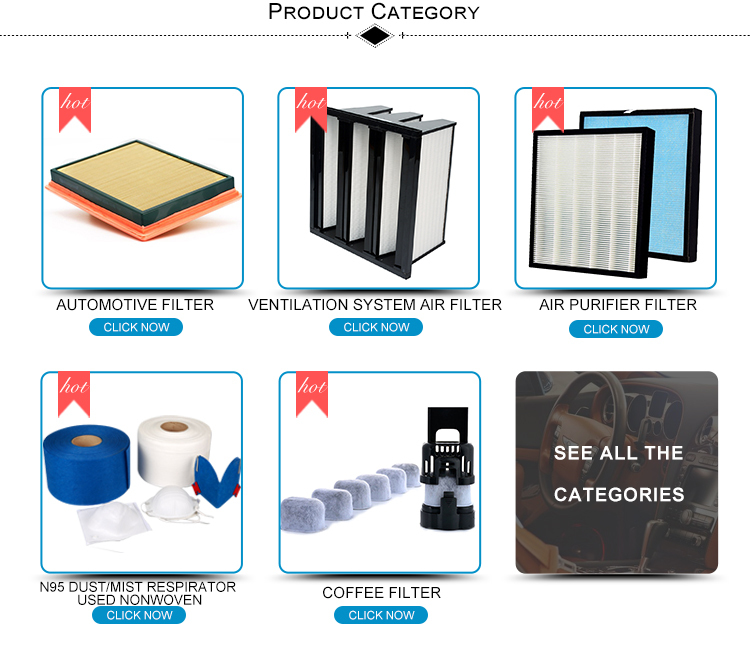 Air purifier is a basic element for gas filtration and gas cleaning. 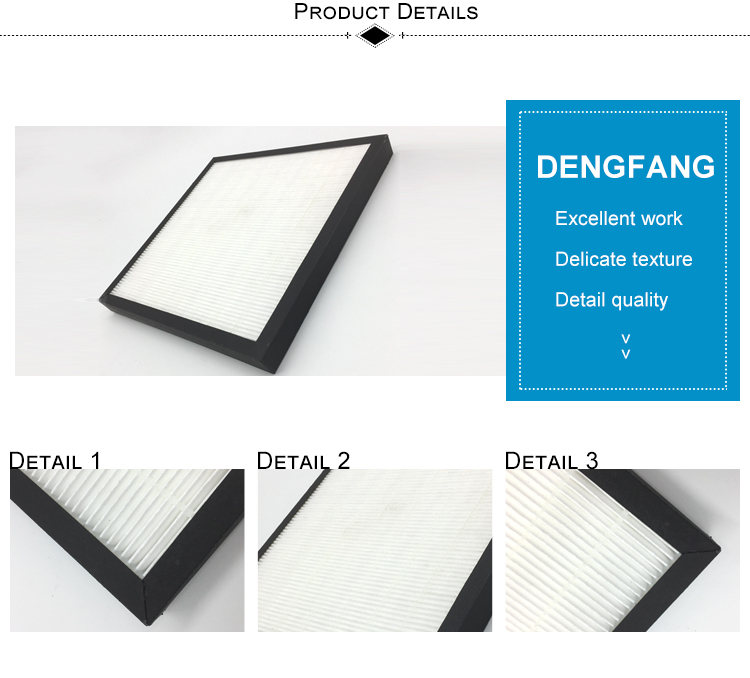 Air purification filter is a kind of equipment which can provide local clean working environment. 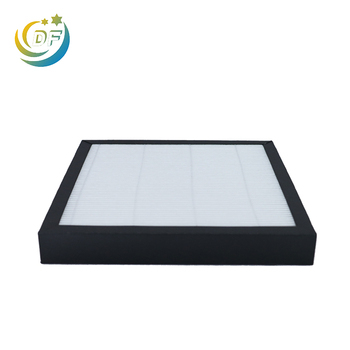 It is made up of air filter, fan and box. The shell is made of cold rolled steel plate. The surface is treated with paint. The structure is simple and easy to use. It can carry out the circulation of indoor air after installation. It is suitable for the lower cleanliness of the 10000-100000 level. Environmental Science. 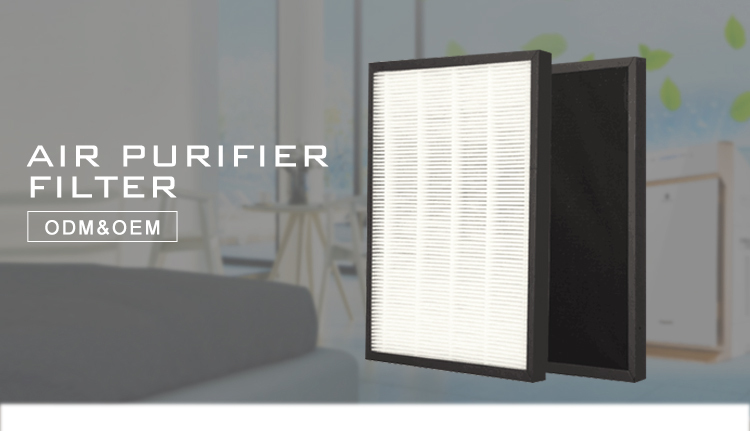 It is widely used in a small area, such as asepsis room, laboratory, pure water, filling water plant filling room air purification, is the ideal equipment for the QS certification of food plants. 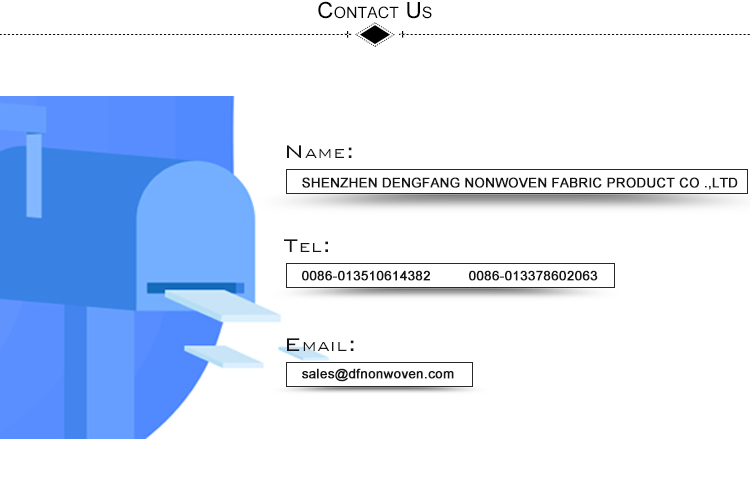 The quality first, the service is supreme" is our all along objective! (2)Normally within 30 days,please confirm with us before order! Q3.Can you produce according to the samples? A:Yes, we can produce by your samples or technical drawings. We can build the molds and fixtures. A:We can supply the sample if we have ready parts in stock, but the customers have to pay the sample cost and the courier cost. 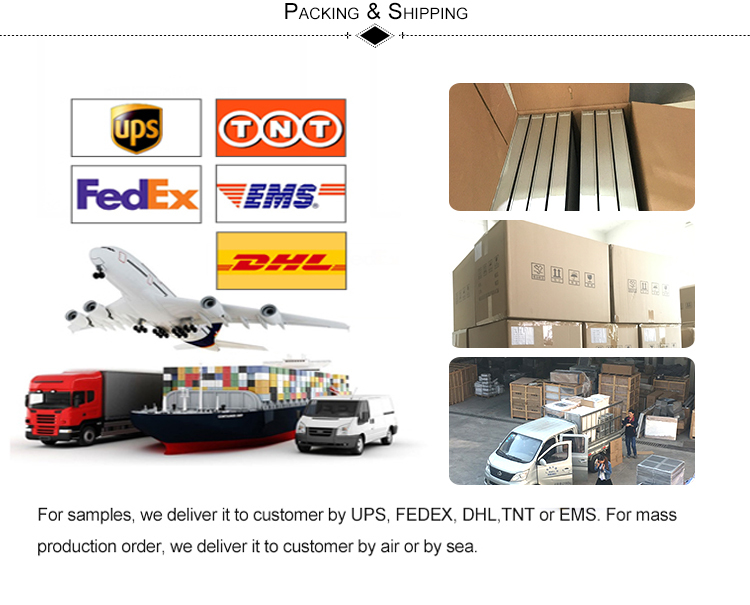 A: Yes, we have 100% professional tested before delivery. Q6. How do you make our business long-term and good relationship? A:We keep good quality and competitive price to ensure our customers benefit. 7.Q:Are you manufacturer or trading company? 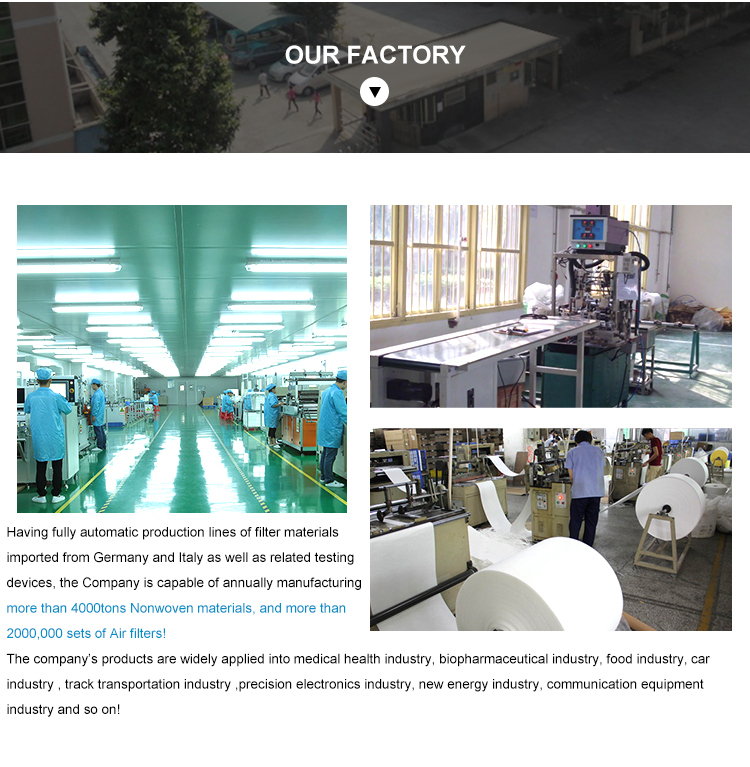 A:We are a really factory and we have international advanced equipment, top product testing measures, quality certificated system and the modern lean production managing team, the goods are produced by strictly supervision and inspection. 8.Q:What you can supply to me? 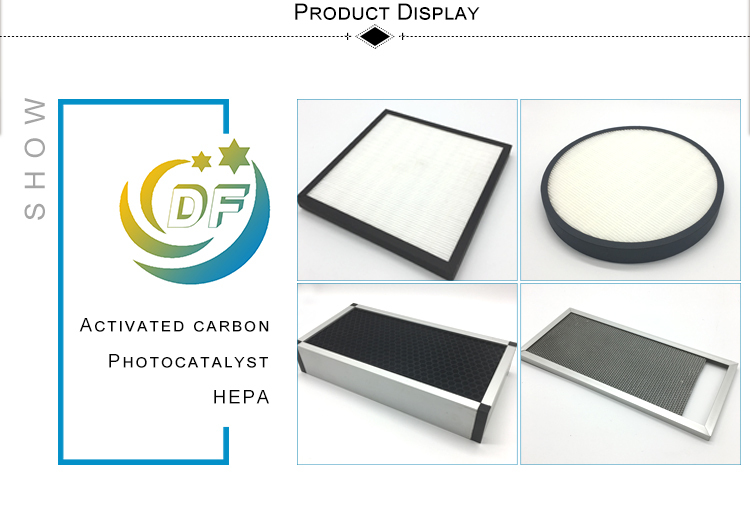 A:We could supply activated carbon cloth, non-woven activated carbon, activated carbon fiber, carbon fiber, cabin filter, active carbon filter, activated carbon filter cartridge, charcoal water filter! 9.Q:Can you customize the products as per our request? 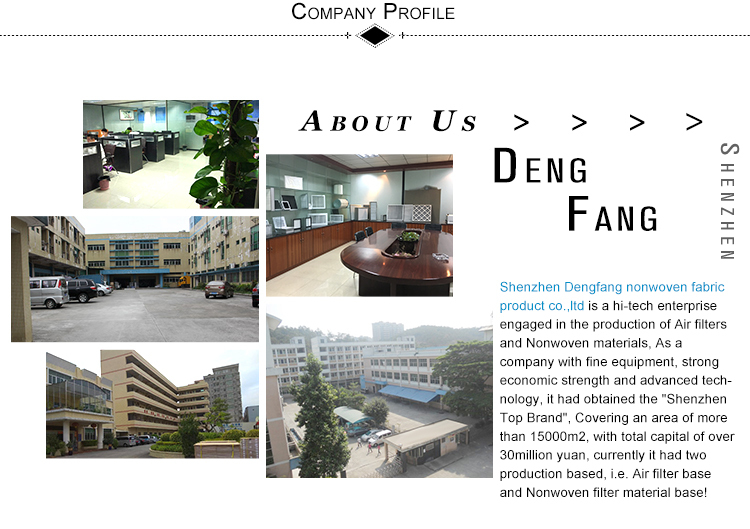 Shenzhen Dengfang Nonwoven Fabric Product Co., Ltd.